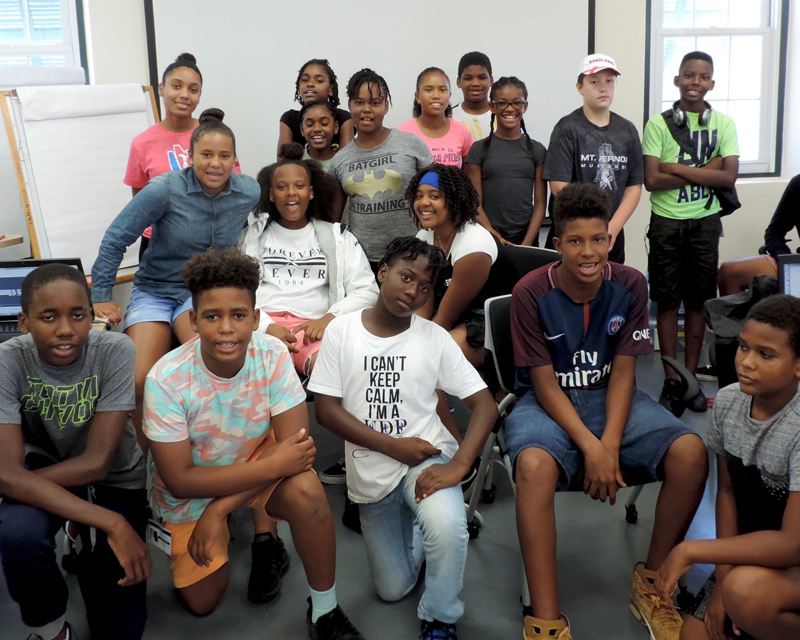 Ascendant Group has completed the first week of its annual STEM [Science, Technology, Engineering and Mathematics] Camp, which caters to middle school students looking to enhance their skills in STEM by developing challenging robotic projects, electronics and wearable technology. 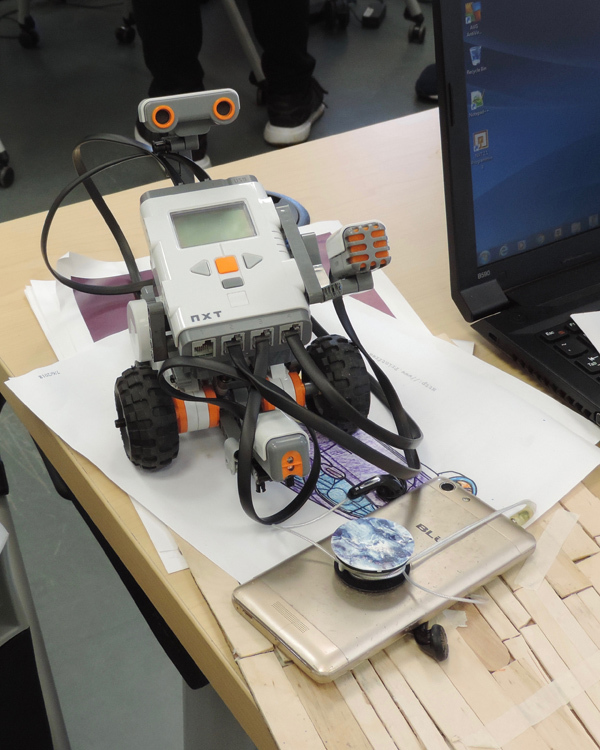 The Camp was initially launched in 2013 and provides an interactive experience founded in STEM related subjects including robotics, programming and mathematics. “Through STEM Camp, we aim to use our resources and expertise across the Ascendant Group of Companies to encourage students who show an interest in STEM to pursue those interests and further develop their abilities,” states Denton Williams, Ascendant Senior Vice President. He continues, “Previously, STEM Camp was offered at a cost comparable with other summer camps to offset the costs of running the Camp. “However, upon reviewing the aims of STEM Camp and what we are looking to achieve with these students, we decided that this year, cost should not be a factor in determining who is able to attend. 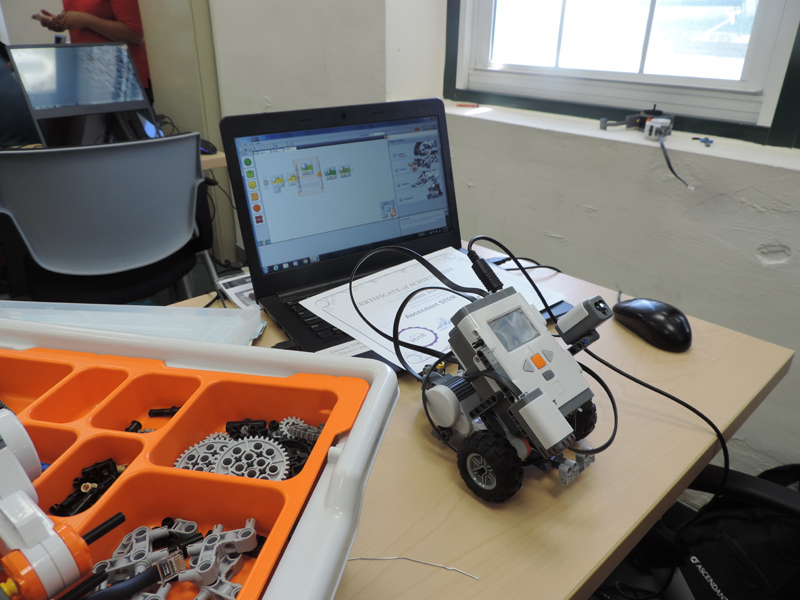 This past week, students have used math and engineering to produce creative bridging solutions and built NXT Mindstorms robots to deliver alternative energy to a city. They have also built a laptop from scratch and learned how to programme it. Additionally, students built an HTML-based webpage and took a plankton tour to study the organisms that are the basis of the ocean’s food chain. 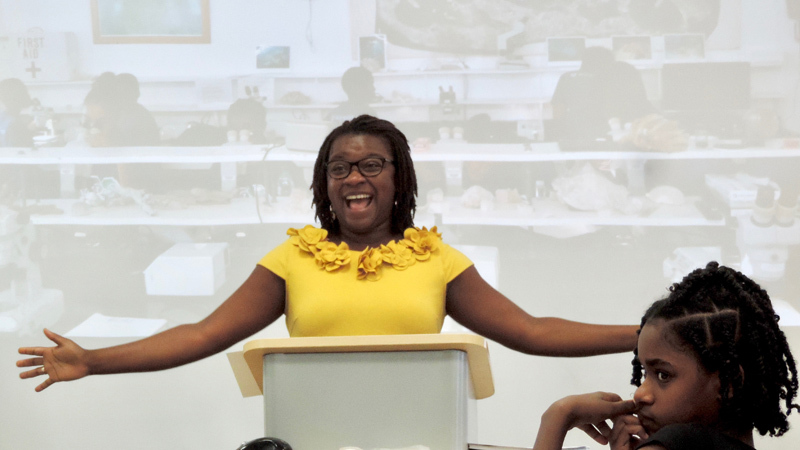 “The overall aim of STEM Camp is to develop future leaders across the board, no matter what their areas of interest may be,” says Ascendant Vice President of Human Resources, Zehena Davis. For more information about STEM Camp, please visit here.